What makes some ice cream better than others? Since arriving at Harvard, I’ve realized that Cantabrigians, and Bostonians at large, sincerely appreciate their ice cream. 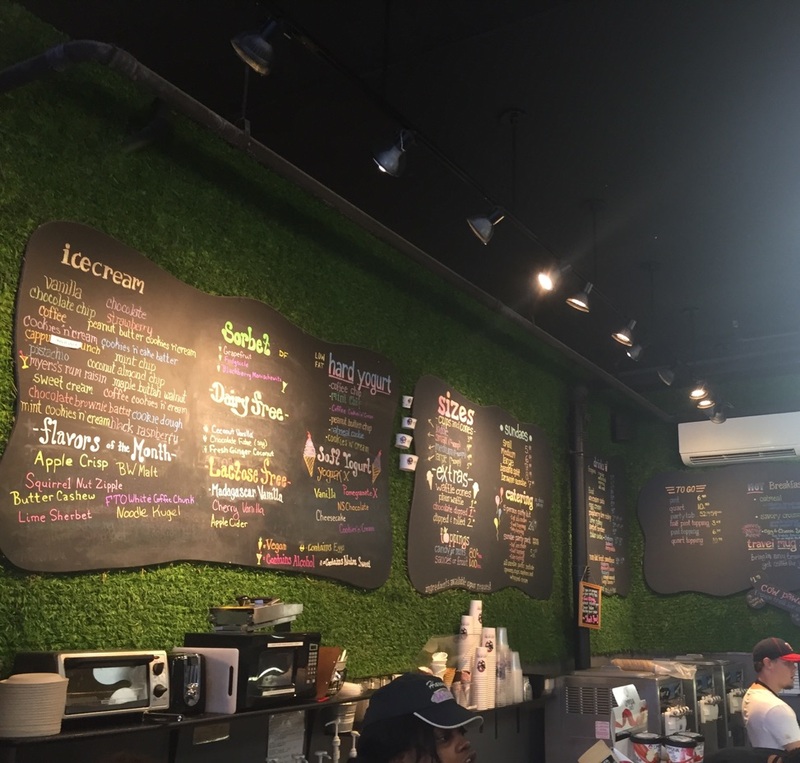 JP Licks is a staple, a place that locals and college students alike frequent, even when the weather dips. Lizzy’s is a less bustling, more intimate alternative to JP Licks. 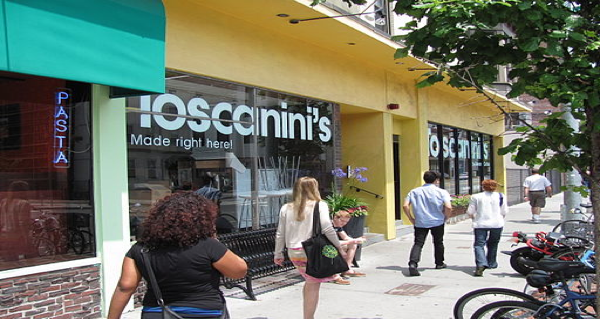 And then there’s the lovely Toscanini’s, for the rare few who find the time to trek to Central Square. I’m proud to say that I’ve tried them all by now. But it’s just not the same as ice cream back home. Cincinnati, Ohio is home to many things: an average baseball team, a slightly above-average football team, and, most importantly, Oprah Winfrey’s favorite ice cream. You read that right. Cincinnati is home to Graeter’s ice cream. Many of my fondest childhood memories are from post-event treats to Graeter’s, where I would shamelessly indulge in black raspberry chocolate chip ice cream sundaes (those were my mom’s favorite, so they had to be my favorite as well). She was very particular about her sundaes, and so was I: one scoop of black raspberry chocolate chip with whipped cream, nuts, and black raspberry syrup. She always went for a maraschino cherry on top. I never liked the taste of maraschino cherries, but since I always appreciated the aesthetic the cherry added, I would get one as well. Of course, my love for Graeter’s went beyond just visits to the ice cream confectionary for those sumptuous sundaes. There were rarely times when we didn’t have pints of black raspberry chocolate chip ice cream in our freezer. Post-dinner desserts always consisted of our trusty ice cream in a Graeter’s waffle cone. There is just something unique about Graeter’s ice cream that can’t be beat by the ice cream shops here. The way the ice cream melted in your mouth so you could chew on large chunks of chocolate chips, the heady thickness of the ice cream that would trump soft serve any day, the extra sweet flavor that made it clear that you were partaking in a special indulgence rather than some faux-healthy dessert. In my first months here, I felt like I missed Graeter’s almost as much as I missed my family. There’s a lot that goes into good ice cream, really. The richness of the texture, the presence of yummy extras (namely, chocolate), and, of course, the memories associated with the ice cream. Anyone who wants to contest my claim that Graeter’s is the best should take me to JP Licks to prove otherwise. There is a Cambridge debate over ice cream: Toscanini’s vs. Christina’s. Central Square vs. Inman. Cocoa pudding vs. chocolate mousse (below left, along with cactus pear, right). A couple weeks ago I went to Toscanini’s, and this week I tried Christina’s. Starting with location, Christina’s takes it. Just 10 minutes down the road from CGIS, I wondered why I didn’t go to Inman more often. Fun restaurants (including Punjabi Dhaba serving great cheap Indian food), cute shops, and a branch of the always amazing 1369 Coffee House. Walk inside and Christina’s has a completely different vibe. Whereas Toscanini’s feels almost hipster—minimalist décor, flavors written in chalk, people coding over ice cream—Christina’s feels like an institution. 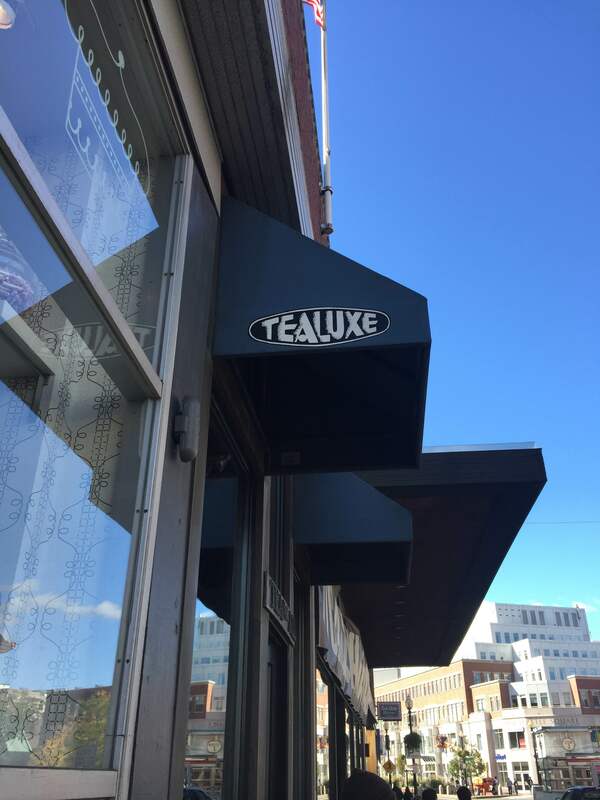 This is not a shop designed to impress; rather meant to let the flavors speak for themselves. 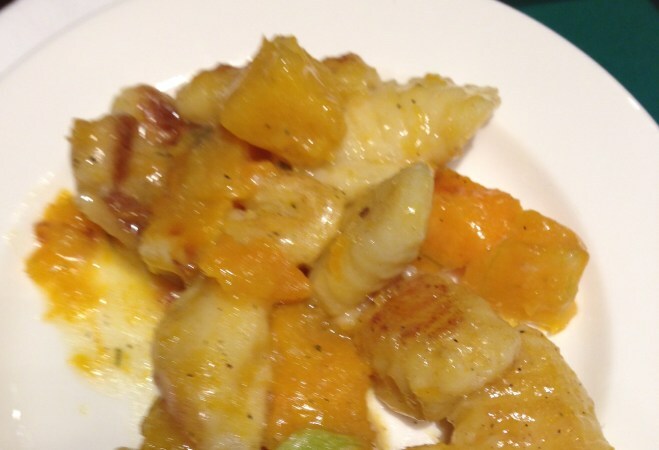 The range of flavors at Christina’s is impressive and there is an excellent combination of standard favorites with creative offerings. There’s maple walnut, black raspberry, rum raisin, and pistachio. But also Adzuki bean, banana cinnamon and Khulfi. Some of the flavors were amazing; some were less impressive. The butter almond was fantastic, but after a few bites I realized the peanut butter chip wasn’t one to order again. Cactus pear sorbet? Such an interesting option (and color). But while yummy initially, it was just too sweet and left me with a taste of pure sugar. The chocolate mousse is fantastic (better than Toscanini’s cocoa pudding in my opinion) and their chocolate chip cookie dough is great (as all chocolate chip cookie dough flavors are). My best advice is to taste before you buy (and taste extensively). Depending on what flavor you order, you will leave with an entirely different impressive of Christina’s. Find the right flavors and this might be your favorite Cambridge ice cream. You can also find Christina’s at the weekly Farmer’s Market in the Science Center. Albeit serving just a few options, the mobile Christina’s is great way to try the ice cream closer to campus. Toscanini’s vs. Christina’s. I’d have to say that I come out of the side of Toscanini’s. But when we’re talking about good ice cream, why would we even have a debate? The more good ice cream options, the better. The breeze is blowing, the leaves are taking on lovely red and gold hues – and the delicious scent of cinnamon and pumpkin are wafting in the air. Autumn has finally arrived, and with it are new, seasonal food and drinks. Pumpkin Spice, Apple Cider, and Caramel Apple are only a few of the numerous flavors that are available only during the fall. And I’m going on a mission to try as many seasonal pastries, drinks, ice cream, cakes, pies, anything and everything that I can – and fall in love with each and every one of them. Autumn is definitely my favorite season. The weather is in the perfect balance of hot and cold, and fall fashion is indisputably the best fashion. Coats, booties, tights, scarves – the possibilities and outfits are endless. But most of all, the fall-specific menus many restaurants and cafes have makes autumn the real winner. The only detraction is that these foods are available only during a few months of the year. 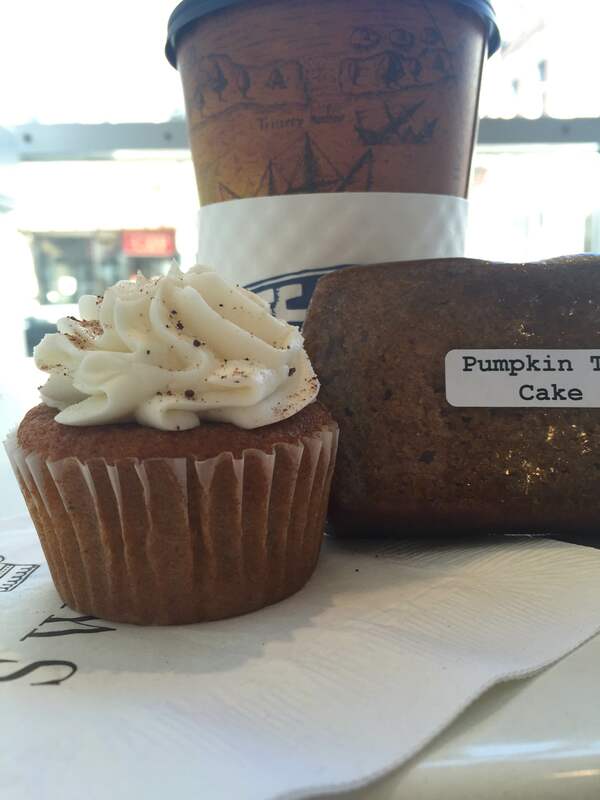 But, this exclusivity might be what makes Pumpkin Spice – and all the other fall flavors – impossible not to love. Birthdays, a post-exam treat, summer nights. All perfect occasions for the best dessert there is: ice cream. Ice cream and I have had a serious relationship since childhood (my mom even has compromising photos of my face smeared in chocolate to prove it). Vacations always include multiple trips to determine the best ice cream. High school was filled with nightly ice cream breaks. So, of course, ice cream was a priority when I came to Harvard. Check Crimson Crave weekly to see some of my favorites. You can’t beat the Lizzy’s location. And creative flavors are a plus—bringing out the inner child in all of us with chocolate cookie dough (because isn’t that the problem everywhere else—who wants vanilla cookie dough?) I went full childhood adding rainbow sprinkles on top and it was delicious. But Lizzy’s is one of those places where tasting matters. Ask for a sample, ask for two, because there are ways you can go wrong. The Columbian Fudge Avalanche (coffee with fudge and walnuts) was a great ‘everything but the kitchen sink’ kind of flavor. But I could have done without the Charles River Crunch (chocolate with almond toffee). In the spirit of Ben and Jerry’s-esque fun and creative flavors, Lizzy’s is a valuable asset to the Harvard Square ice cream scene. Look for the adorable cow mascot and grab a scoop. One does not simply go to Harvard and never visit J.P. Licks. 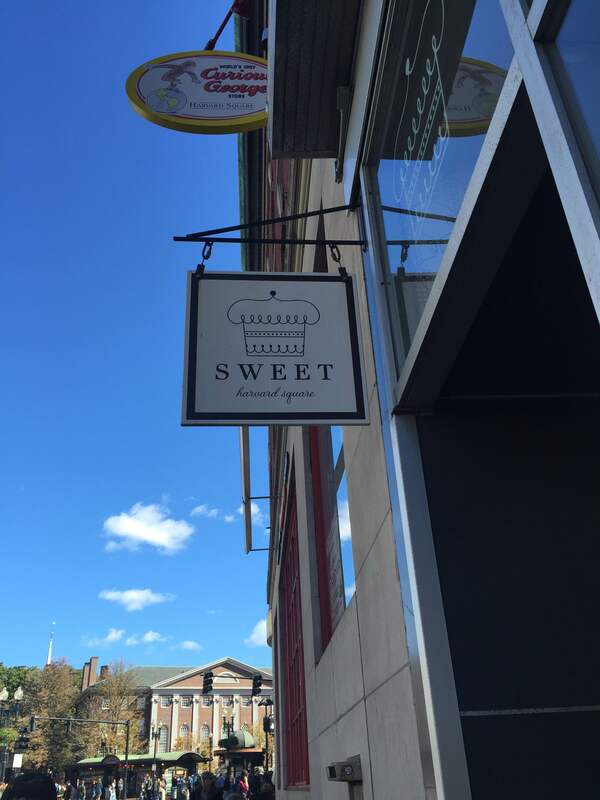 Conveniently located in Harvard Square, this famous ice cream store is a favorite of many Harvard students – and Sabrina Yates (Harvard ‘19) is no exception. Sabrina began working at J.P. Licks on September 5th because she loves being busy. And the extra cash to support her love for eating out and shopping – and not to mention the 50% discount on ice cream all employees of J.P. Licks receive – certainly doesn’t hurt, either. And today, she gave us an exclusive insider look at what goes on behind the counters of J.P. Licks. What is the most annoying thing that customers do? When people come in, and they just try a lot of flavors – one girl came in and tried three flavors and then just left without ordering anything. That’s problematic. And yesterday, someone came in and ordered a large with two toppings. And then when he checked out, he changed his mind and said he didn’t want it. That’s obnoxious, too, when you do that after we make an entire ice cream for you. Is there a secret menu? No, but we have so many interesting delicacies that are unique to the J.P. Licks family that there’s no real need for a secret menu. But are there certain combinations of ice cream flavors and toppings that aren’t well known but definitely should be tried? Everything’s good! Yesterday, I had oatmeal hard yogurt with caramel, and it was so good. No one eats it, but it’s so good that I just have it all the time. Is there anything at J.P. Licks that you would never try? Rum Raisin. If you like alcohol, just drink alcohol. Don’t eat ice cream flavored like alcohol. What is it like working at J.P. Licks? Working at J.P. Licks is a rewarding experience because you always make people happy. Except when there’re bratty kids, but that’s a different story. And my coworkers are cool and fun to talk to when there’s a lull in the service. Apple Crips and Cookies ‘n’ Cake Batter, with almond topping. What does J.P. Licks really emphasize? We really emphasize on making the customer happy. If someone has a nut allergy, we go in the back and get out a new spoon to scoop up the ice cream for them. All of our stuff is also made locally, so it’s only in the Boston-Cambridge area.